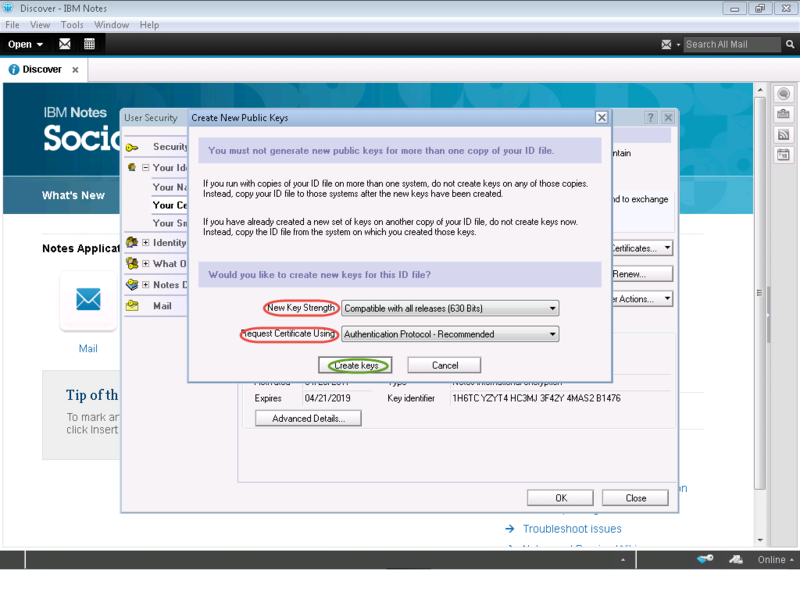 Create New Public key in Lotus Notes? New Public key needs to be created when a user lost access to his User ID or someone has access to his account. If your user ID is stolen then you need to encrypt your data which can be readable to only you. Click on File tab. Then tap on Security and again on User Security. 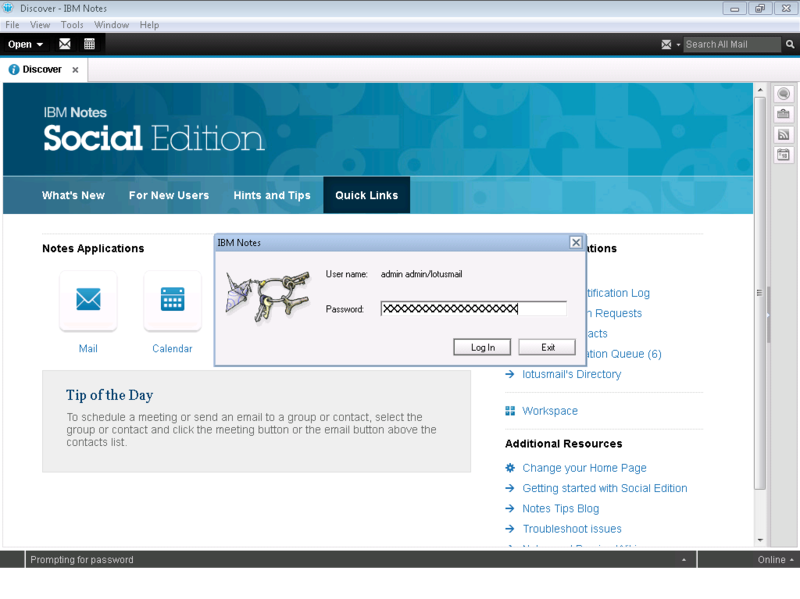 Now enter your credentials and login into your Notes account. 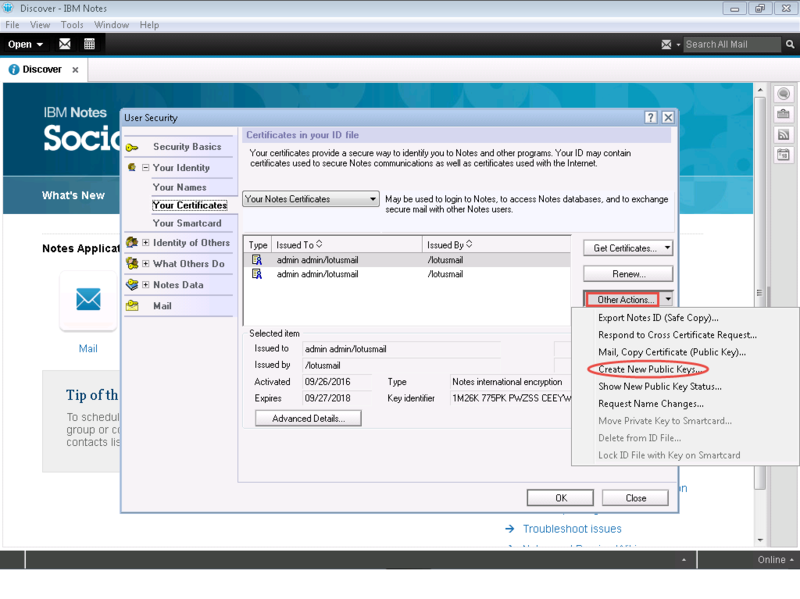 Click on Your Certificates and a window will appear. Then click on Other Actions and then tap on Create New Public Keys. 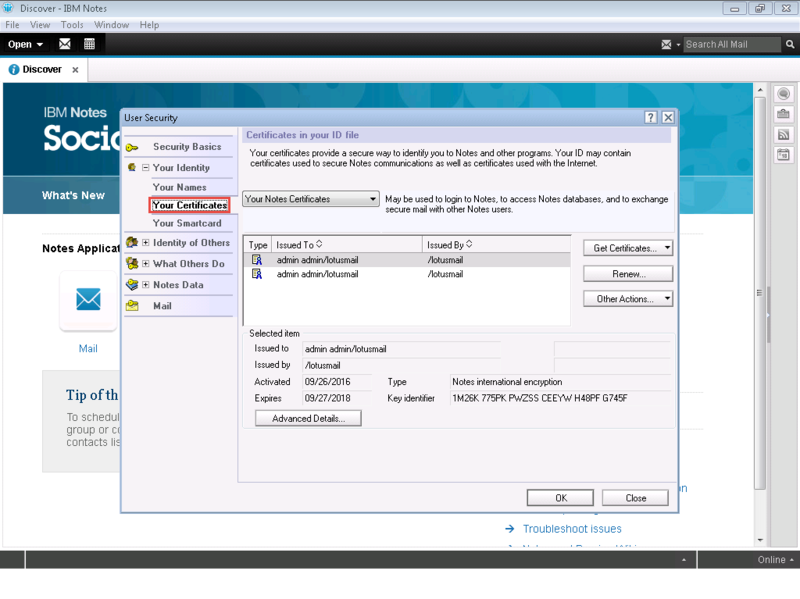 Then for New Key Strength click on Compatible with all Releases and for Request Certificate Using, click on Authentication Protocol (Recommended) from the drop-down list. Then click on Create Keys. If a user tries to recreate the public key, then below shown message will notify the user that his previously created new key is in a wait state to get certified. And it confirms that the key has been created. 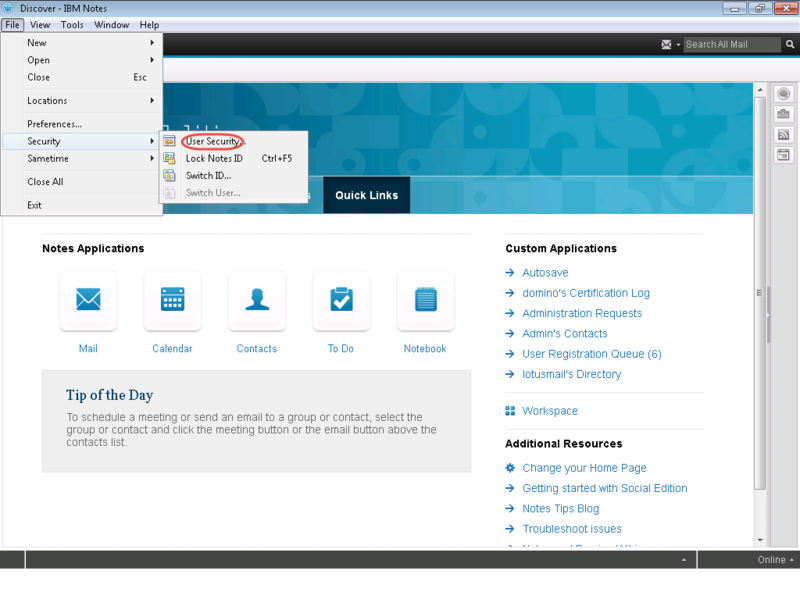 Now when user will log in next time in Lotus notes, the request is processed by Domino and public keys are created. 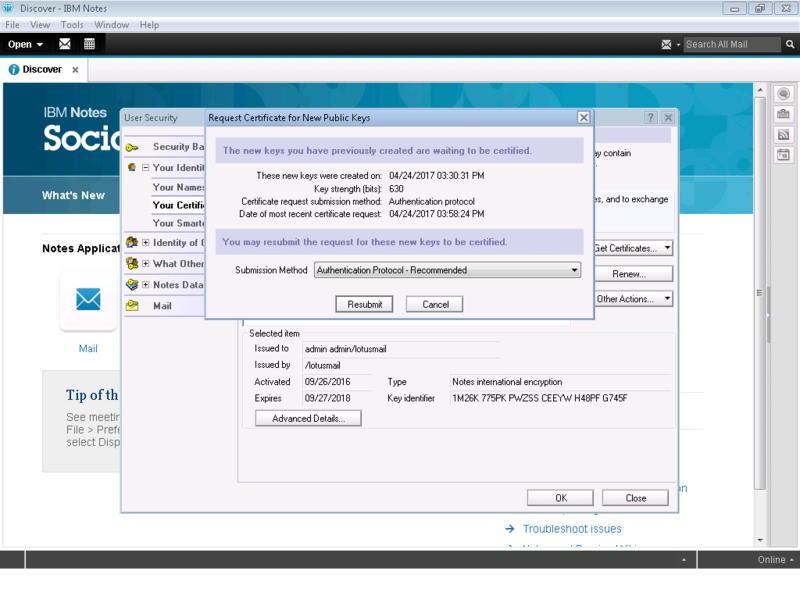 A dialog box of ‘Accept New ID Information’ will appear. Then click OK.